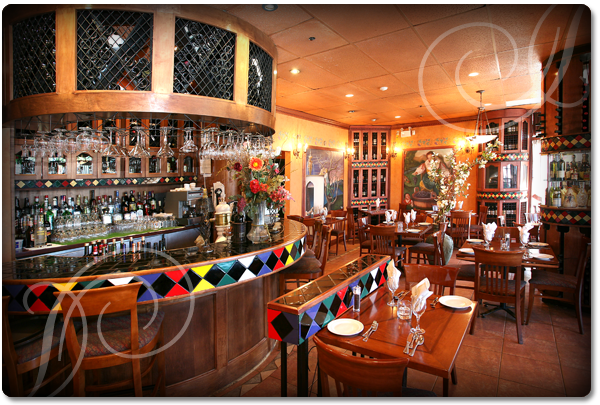 La Trattoria opened in 1998, restaurant located in downtown Maple Ridge. Our chef has 26 years experience in Italian Cuisine. We can create any original Italian dish for you. Those of you who have come to love all the fascination that Italian foods offers- “mangia, mangia con gusto e un augurio di bouna salute!” “La cucina leggera” is the theme of our new menu. The items are hearty and full-flavored, created with healthy ingredients, many of which are low in sodium, cholesterol and fat. They have been prepared using the simplest food and cooking method along with uncomplicated seasonings. We also offer Gluten Free Pasta, Appetizers and Entrées.